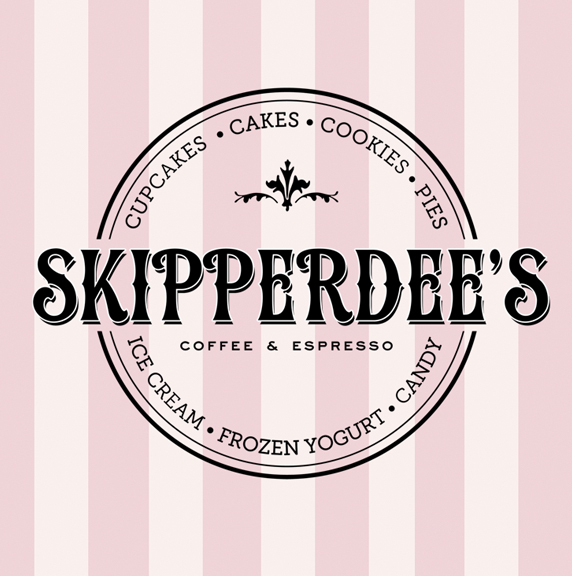 Skipperdee’s Brings Home Made Artisan Doughnuts to Point Lookout, NY! 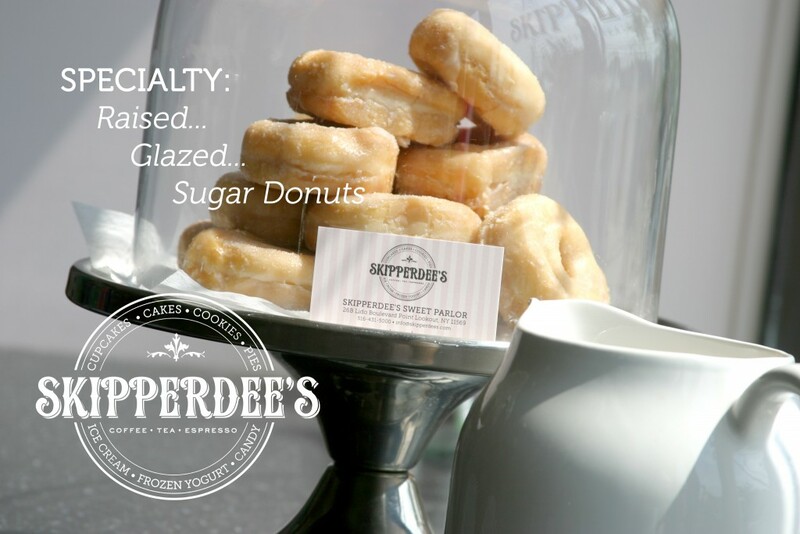 Skipperdee’s Doughnut ingredients are natural. Our glaze, fillings and pastries are homemade. Our dough is also made at our flagship store in Point Lookout, NY. We don’t use any frozen or pre-made dough – no preservatives, or any other additives. No food coloring and no artificial flavorings!